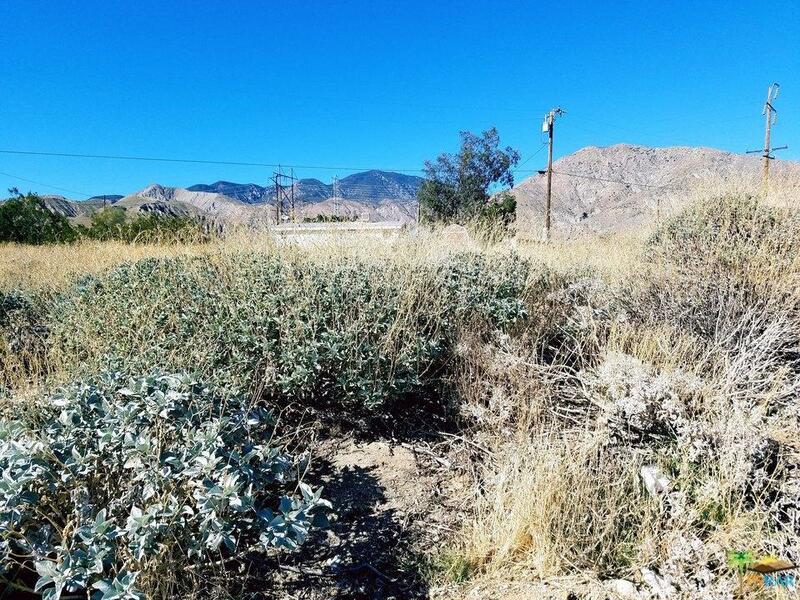 Ladies and Gentlemen, This parcel is located adjacent to 54730 Kimdale Drive, on a third of an acre! 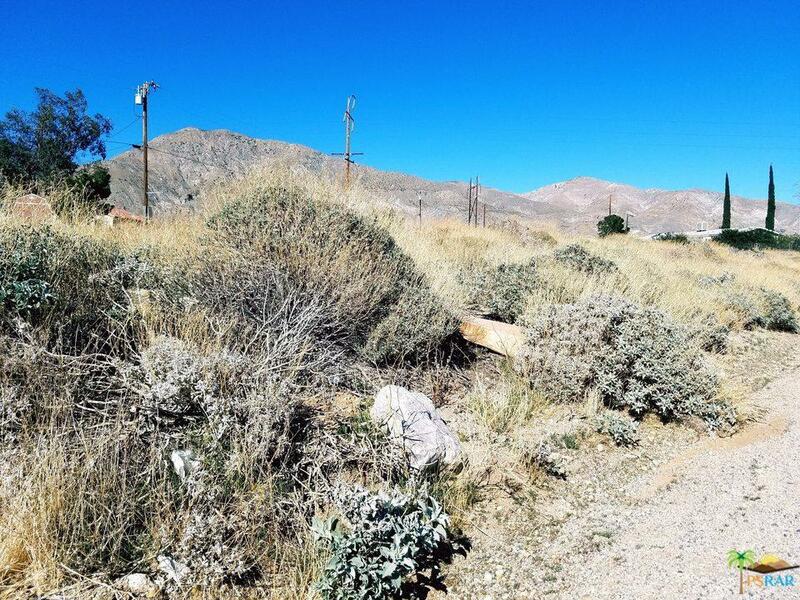 ( on the eastern side of this property) ( PLEASE NOTE - THE PROPERTY'S APN NUMBER - 520-122-04 is located on "Kindale Rd on title records. 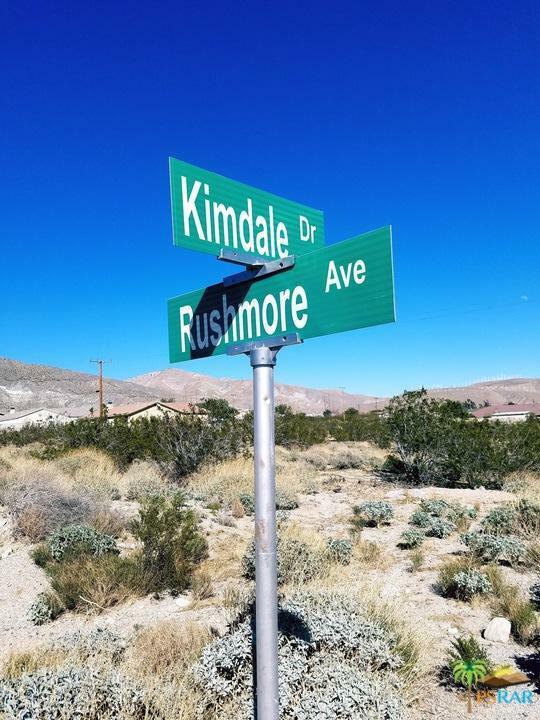 However the road is marked as KIMDALE DRIVE) This property is perfect for any developer. Amazing direct views of Mt. Jacinto! The property is undeveloped raw land. Across the street is an empty parcel, and a home ( 54381 Kindale Drive). This is paved road with access to electricity and water close by. Don't miss it! GO DIRECT! Take a look and see this opportunity! The listing agent is unable to determine exact boundary lines, and recommends the property to be surveyed by a qualified surveyor. The buyer is responsible to investigate services ( water, electric, ) zoning and building requirements. Buyer to verify suitability, square feet and boundaries. Buyer is advised to independently verify the accuracy of all information. Check this out! 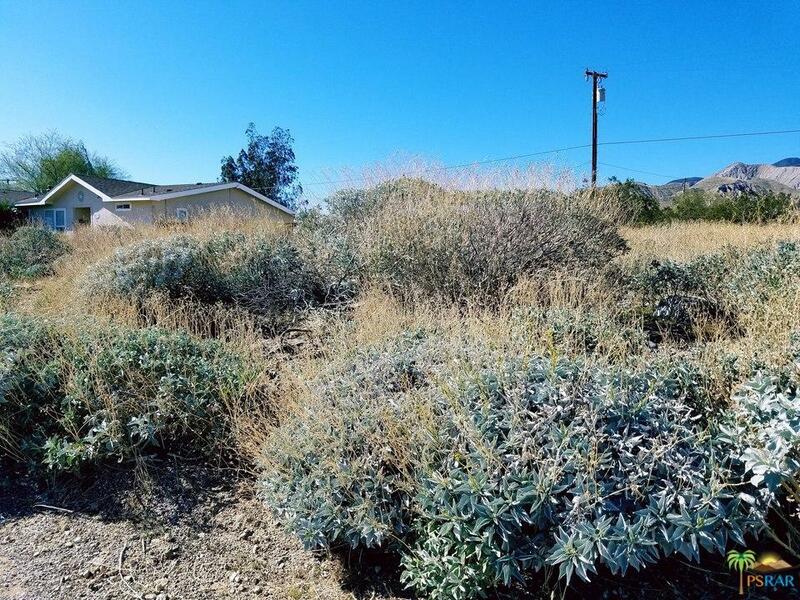 Sold by Mark Gavigan BRE#02009639 of Capitis Real Estate.